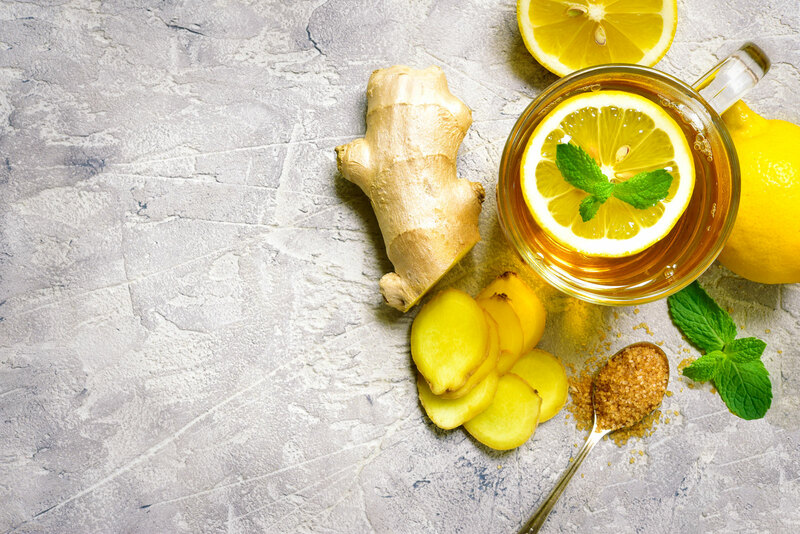 It is not only the enchanting melody of the word, or the incredibly versatile natural spice that makes ginger special worldwide. The English language uses “to ginger something up” to express making something more lively or exciting. In Japan, ginger is pickled in vinegar and used to spice up sushi dishes. All over the world, candied ginger enjoys more and more popularity. There is ginger tea, ginger syrup or the popular ginger ale. In kitchens around the world, it is appreciated for its pungency and refines soups and seafood, as well as poultry, lamb or fish. Ginger harvested young is mild, while the root harvested later tastes spicier. But ginger is much more than just an ordinary cooking spice. It is known to be one of the healthiest spices on the planet. In many countries, the root’s benefits have been recognized and used for more than 3.000 years. Also in Europe, ginger is a popular home remedy. consisting of essential oils and the pungent constituents gingerols and shogaols. These ginger properties are said to have an antioxidant and stimulating effect on our production of gastric fluid, saliva and bile as well as on our intestinal function. Lemon Pharma is the first manufacturer to offer ginger products in such a wide variety: drops, pastilles, dragees, chewing gum and cubes. 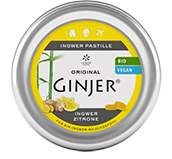 Discover this new world of GINJER! In order to optimally preserve the natural efficacy of the plants, we use traditional manufacturing methods. The EU Organic logo guarantees that our plants are sustainably and organically cultivated. Ginger is known to be one of the healthiest plants on the planet. In many countries, the root’s benefits have been recognized and used for more than 3.000 years. Also in Europe, ginger is a popular home remedy. Lemon Pharma is a young and innovative company specialized in the development, preparation and distribution of products for the health market. 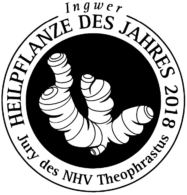 The company, founded in 2003 and located in Düsseldorf, distributes its products throughout Europe exclusively via pharmacies. Our main concern is to integrate insight and experience arising from the study of nature into innovative products that are quick and easy to use in daily life. Lemon Pharma has succeeded in bridging the gap between tradition and innovation, between natural medicine and modern, user-friendly products.